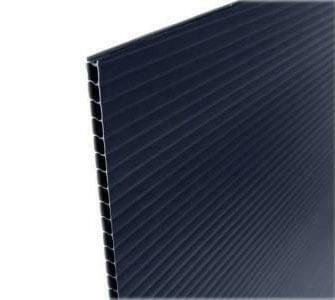 Black coroplast 48 x 96 can be used for packaging or protection. We have a few ready made sizes for customers to choose. Square trimming service is for free. Size: 48 in. x 96 in.